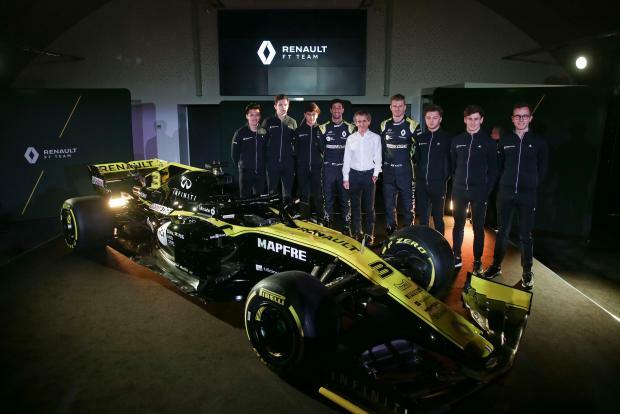 "We are starting our campaign with the aim of continuing this momentum," said Renault's managing director Cyril Abiteboul at the team's 2019 launch on Tuesday at their Enstone headquarters in England. "I believe we have one of the strongest – if not the strongest – driver line-up on the grid. Daniel brings proven race winning experience and knowledge of a top team, while Nico is hungry. "He's hugely underrated – he's quick, determined and a team motivator."